Something i've been drawing. I'm going to try to make it swappable. It's pretty much the same size as FT Spitfire and I tried to copy shapes and sizes from the original plans while keeping it doable from 5mm foamboard. Having difficulties with the wing, maybe someone can help me with that? umm, like how to find out the size of the top of the wing. I can't seem to be able to cover it up since there's so many different shapes and sizes. 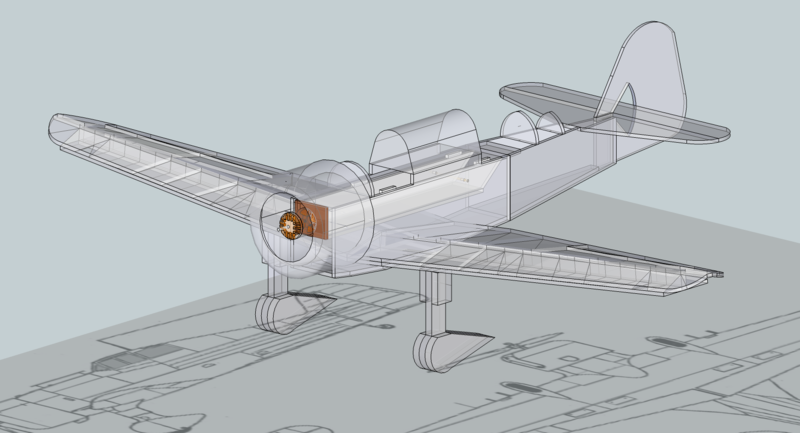 Maybe i should look at the spitfire wing and modify it to fit this one...? 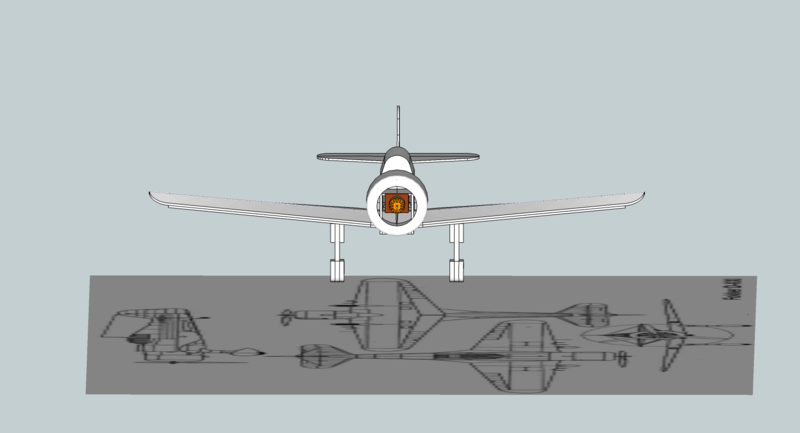 If you straighten the trailing edge on the spit wing, that will probably work. It will at least get you into the ballpark. Now this is a cool swapable. Something scale and good looking, yet it doesn't look like it would be that hard to build. Just redesigned it completely from scratch today. Updated links in the first.. Have a look at it, but i warn you.. still much to do to be able to build it!